There's a lot happening in Our Town. It's a busy community full of buildings, everyday heroes and activity. As children have fun collaborating and constructing different urban environments, they intuitively discover what it means to be part of a community. 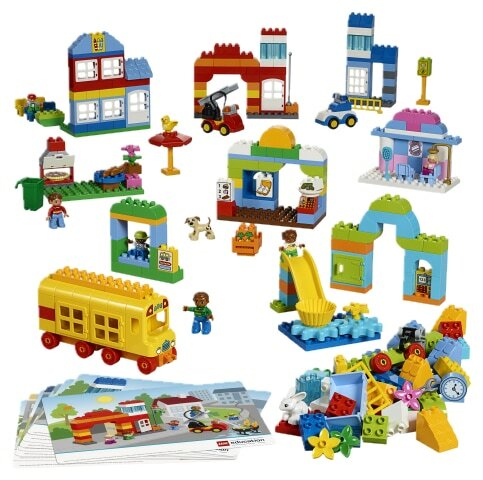 • 280 LEGO® DUPLO® Bricks included!